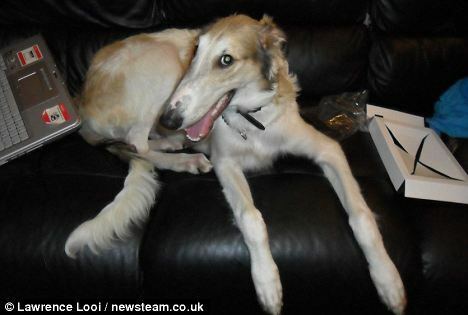 Feb 19, 2011 - Bordesley Green UK - Mika was 9 months old and the family has a fenced garden. The mother heard her 2 children come running in to say 2 large black dogs had broken into their garden acting very aggressive. She was getting her kids in through the back door but the dogs forced their way through as she was trying to close the door. Her husband was at work in Birmingham, Their dog Mika was locked in a cage in the hallway. The mother was forced to barricade herself and her children into the living room as she made calls to her husband who was at work and to the Police. The Pit Bull Type dogs attacked the cage Mika was locked in tearing it apart. The husband arrived home shortly before the Police came and he tried to use a garden hoe to get them away from Mika - BUT THE ONE DOG SNAPPED IT - BIT A METAL GARDEN BROOM IN TWO AND TRIED TO ATTACK HIM! FOUR POLICE OFFICERS WITH PADDING AND SHIELDS CAME TO REMOVE THE DOGS. One of the dogs is suspected to be a pit bull type and may be prohibited under the Dangerous Dogs Act. The second is believed to be a Staffordshire bull terrier cross. 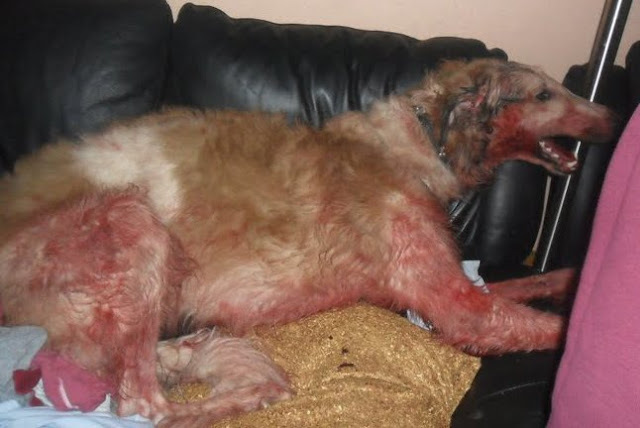 The owner appears to be in his late teens and he told them that -"THE ONLY CRIME WAS THAT HIS DOGS DID NOT LIKE OTHER DOGS.